A quick and simple guide to teach you how to use DialMyCalls.com for all of your church notification needs. Religious leaders and churches across the nation are already using DialMyCalls for tons of different purposes. With our mass message notification service, pastors and church leaders can send out thousands of voice / text messages to their entire congregation in a matter of seconds. How does our automated church notification system work? 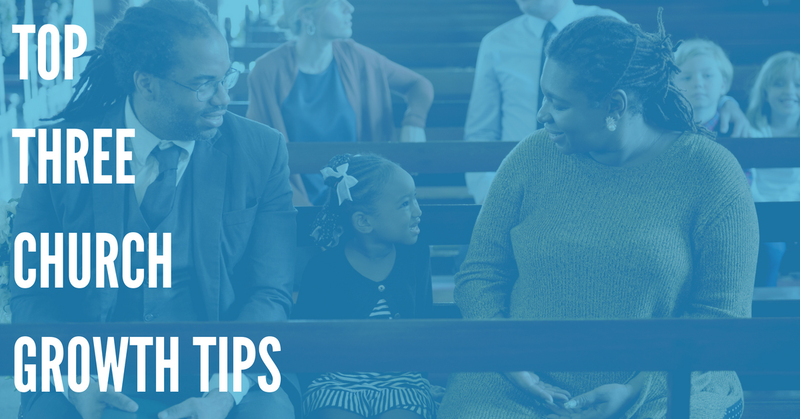 How Can You Set Up Church Notifications & Prayer Requests? A church pastor or religious leader can easily sign up for our service and get started instantly. Once you have signed up for DialMyCalls, you are ready to start sending out voice / text messages for your entire congregation. First you will log in to your account and add a phone list (a list of phone numbers that you want your message(s) sent to). Next you will record your personalized message via any web browser or touch-tone phone. What type of message would I send out to my congregation you might ask? From prayer requests for the sick to picnic / event reminders, donation requests, community fundraisers and charity events; the possibilities are endless. Once you have recorded your personalized voice / text message and imported your church phone list, you are ready to go. Schedule out monthly prayer requests or church event reminders and let DialMyCalls do the rest for you.